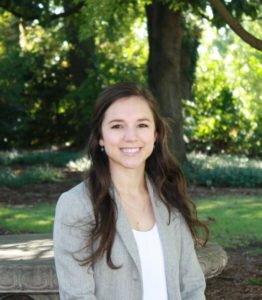 Elizabeth Key, EI: Mrs. Key is a graduate of The University of Alabama with a Bachelor of Science Degree in Civil Engineering and a Master of Science Degree in Civil Engineering. 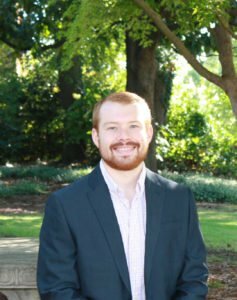 Joe Phillips, EI: Mr. Phillips is a graduate of The University of Alabama at Birmingham with a Bachelor of Science Degree in Civil Engineering and a Master of Science Degree in Civil Engineering. 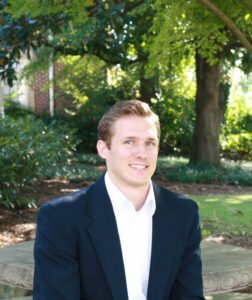 Lee Tharp, EI: Mr. Tharp is a graduate of Auburn University with a Bachelor of Science Degree in Civil Engineering. 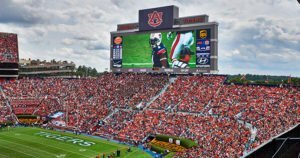 LBYD has won the American Council of Engineering Companies of Alabama – 2016 Engineering Excellence State Award for the design of the Auburn University Jordan-Hare Stadium Scoreboard Replacement. View project highlights and additional images.